Consumers with diabetes risk serious health complications by choosing illegally sold diabetes products, which also may be dangerous in and of themselves. 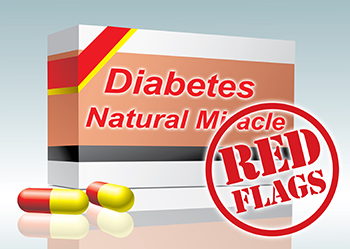 Learn about these products flooding the marketplace and what the FDA is doing to counter diabetes products that violate federal law. For more information, go to the FDA Consumer Update.